Ice Cube is set to return with his long-awaited Everythang's Corrupt LP next month, and ahead of the album's arrival, the West Coast legend has unloaded a first single. 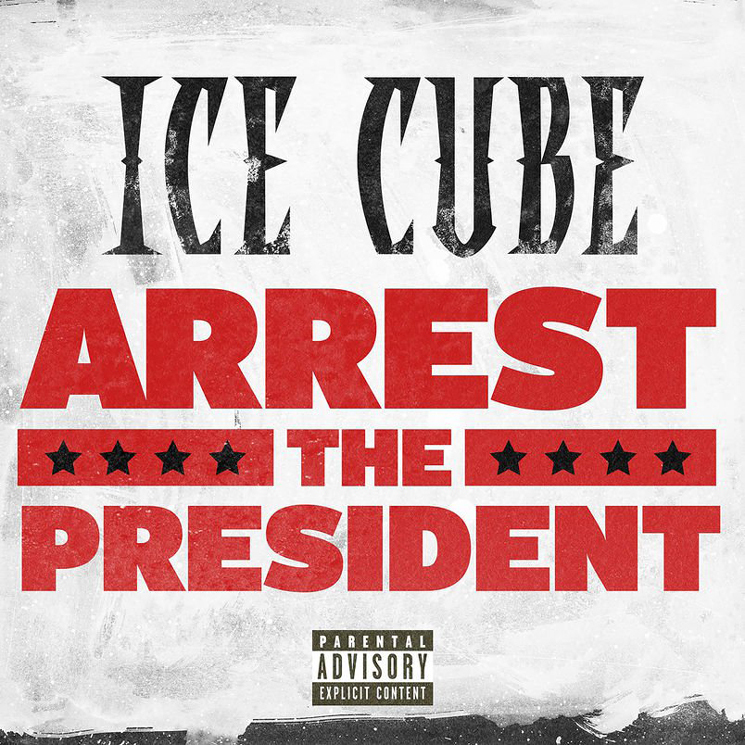 Titled "Arrest the President," the message is plainly apparent, with Cube rapping, "Arrest the president, you got the evidence / That n*gga is Russian intelligence." While the track is currently unavailable in North American markets, you can hear a preview below. Everythang's Corrupt is set to arrive December 7.